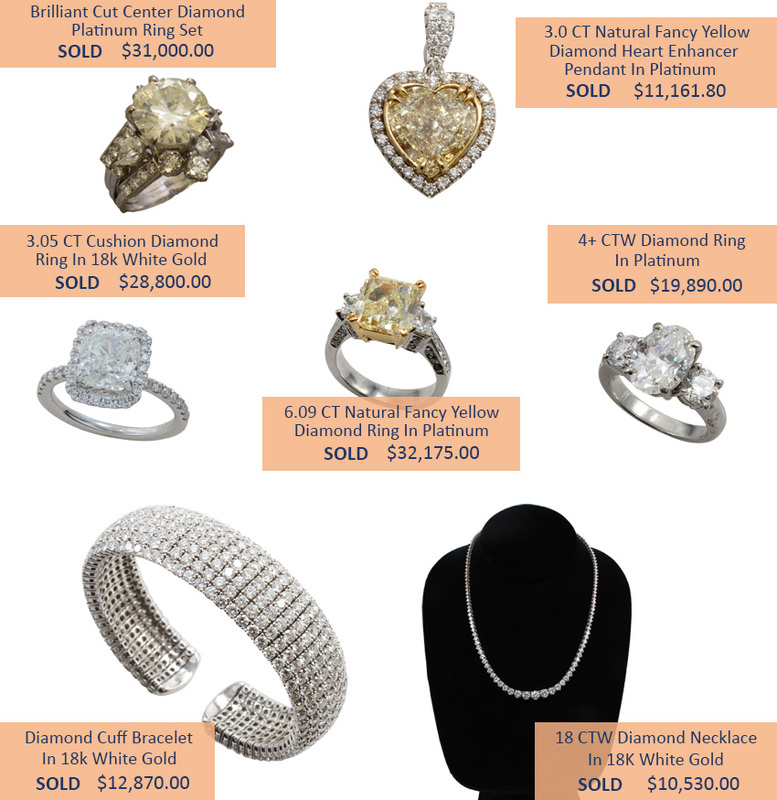 Alderfer Auction offers a large variety of jewelry and luxury gifts. The Fine & Decorative Arts Auctions, held three times a year, frequently hosts fine jewelry with high carat weights and precious metals. In addition, “high end” creations by notable designers, vintage pieces and collectible crafted jewelry are held in esteem and cataloged. Alderfer Auction offers live and online, simulcast bidding for its Fine Art Auctions. As a convenience, shipping is available for our out-of-area customers. Online Only Jewelry Auctions help buyers find those unique pieces of jewelry to complement their look for any special occasion. These auctions are easy and convenient for buyers to find that special gift. Alderfer Auction offers shipping as an added benefit to our buyers. Gallery Auctions, held every other week, host a variety of silver, gold, designer and costume jewelry from local estates and collections. Designer handbags and fashions, pens, watches and smoking accessories are among some of the finds you may see included in Alderfer Auction’s Luxury Gifts & Accessories Auctions.